Happy Holidays and Merry Christmas to all of you folks out there! We're celebrating the start of an awesome season with a few grab bags perfect for a friend, Christmas host or hostess, or a wine enthusiast! 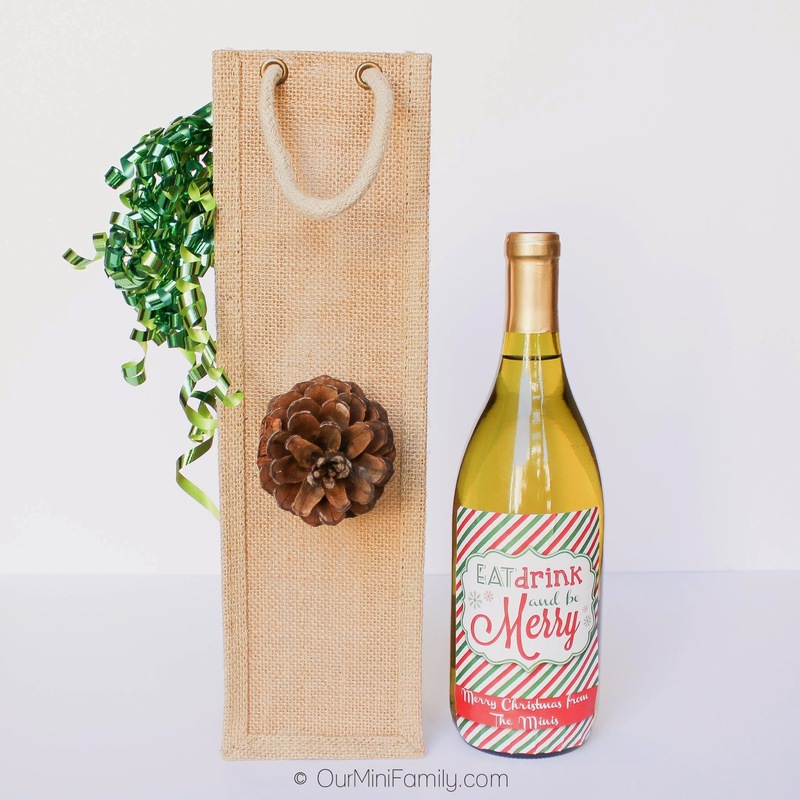 When I go to a party, I make sure to bring something for us to toast with and I thought it would be great to bring some holiday cheer to the bar with a few, lovely DIY grab bag ideas! It's an affordable project a crafter at any skill level can enjoy! Special thanks to Burlap Fabric for providing these fantastic burlap supplies! 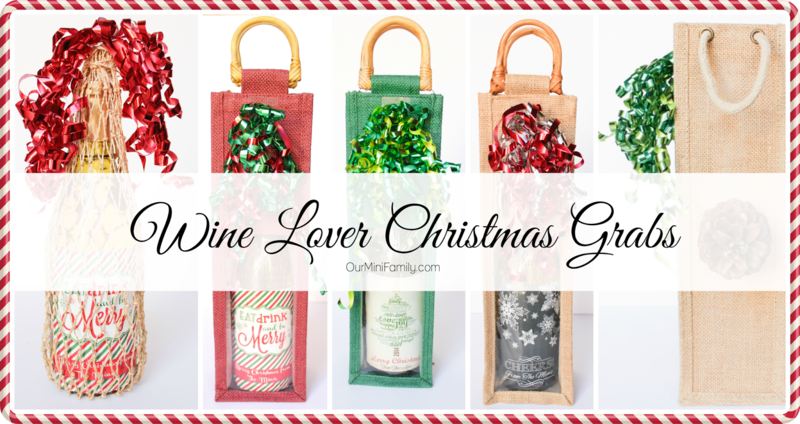 BurlapFabric.com's Sinamay Net Wine Bag is a great way to bring masculinity or rustic charm to a wine gift (sans ribbon). Let us not forget that not every guy is a huge fan of super sparkly ribbon like I love! It's also very nautical, and I believe it would work well for summer time parties, too! Great for beach get togethers. BurlapFabric.com's clear window burlap wine bags are great if you want to bring attention to the label of the wine, champagne, or sparkling cider you bring to your party--I have seen some crazy fun names for wine that would be funny to share, or it's perfect if you're like me and enjoy bottle labels! 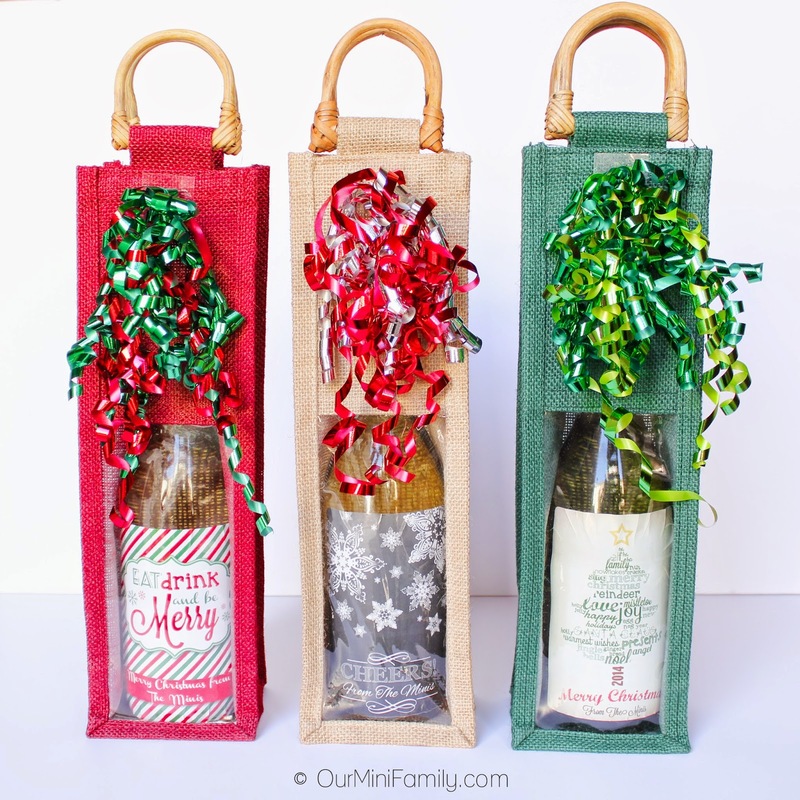 They also come in lovely colors and is perfect if you plan to handout multiple bottles to one family. 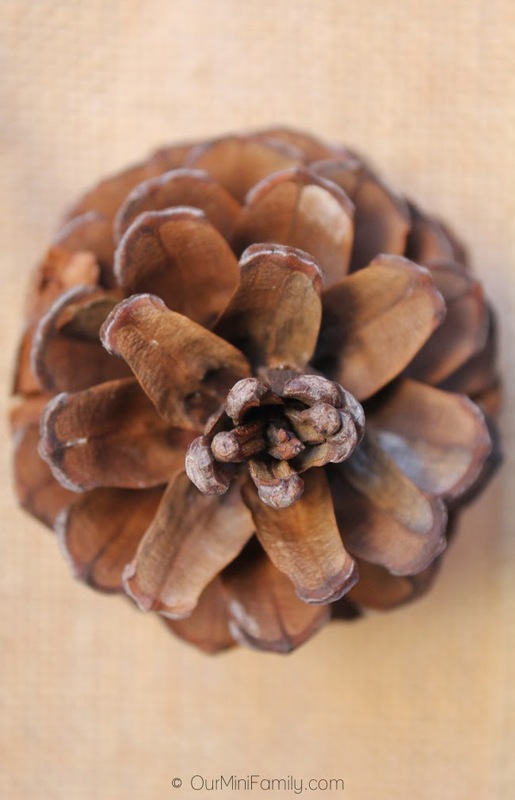 So if you have a lot of pinecones in your home you need to clean up, why not make use of them and enjoy your FREE crafting supply that God and mother nature has given you and go crazy with those pinecones! Use a burlap bag from BurlapFabric.com and a hot glue gun to get the look! And I got these lovely wine bottle labels as well! 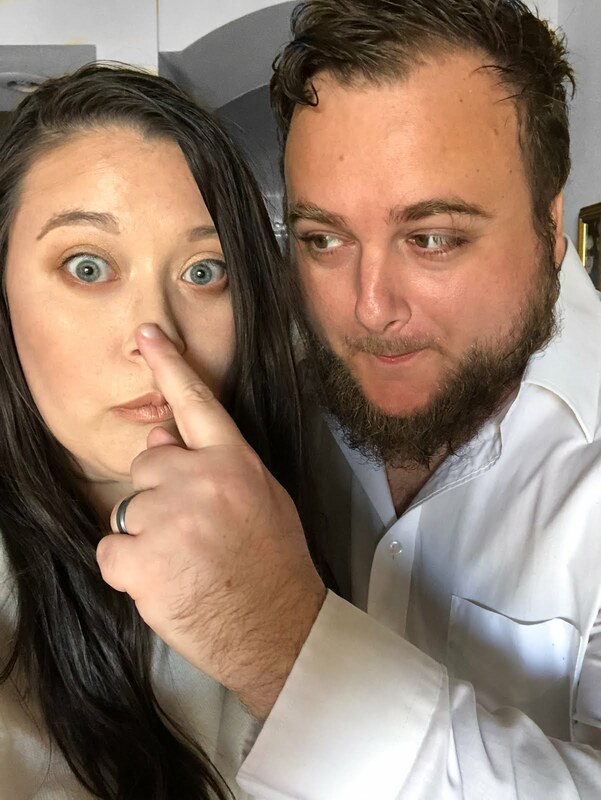 They are darling if you are looking to host a party this Christmas season, or if you are like Adam and I and want to bring them to a party our friends are hosting. 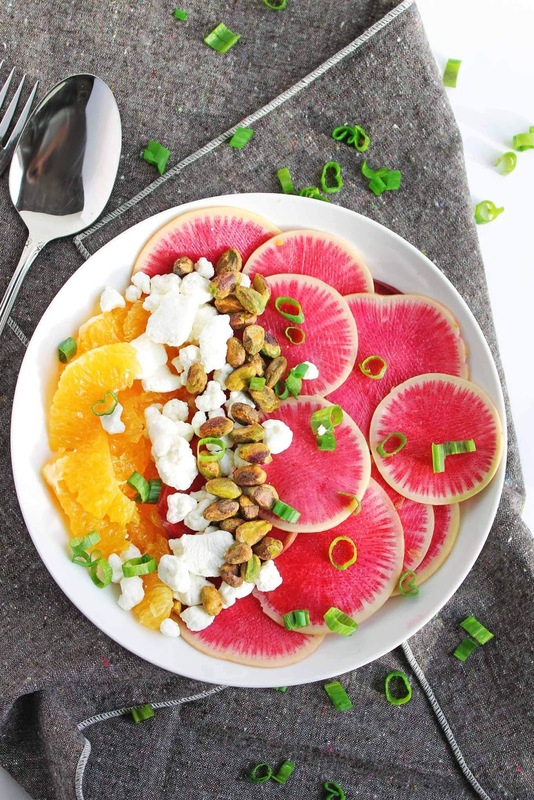 It seems like a simple idea, but it really does bring a lot of joy to the table. They are very easy to apply, and they work with a number of different types of bottles (recommended for skinny and tall bottles, but we made it work for our chardonnay bottles for sure). You can get your own customized wine bottles here! And we're hosting a giveaway! I like the Bumblebee Wine Label. Thank you, Nicole! Oh that sounds like a great idea--I hope she enjoys her wine! And thank you so much for the invite! I am headed over there now! Yes! That is definitely my favorite! I like the Christmas-themed ones! I LOVE the pink bridesmaid wine label! They have many nice choices. I love their Peacock Feathers WIne Label. Very good choice! I adore peacock feathers decor, too! I love the Owl wine label! I like the colorful christmas tree label. I love the customised wine bottle idea, so much fun and perfect for all sorts of occasions too. 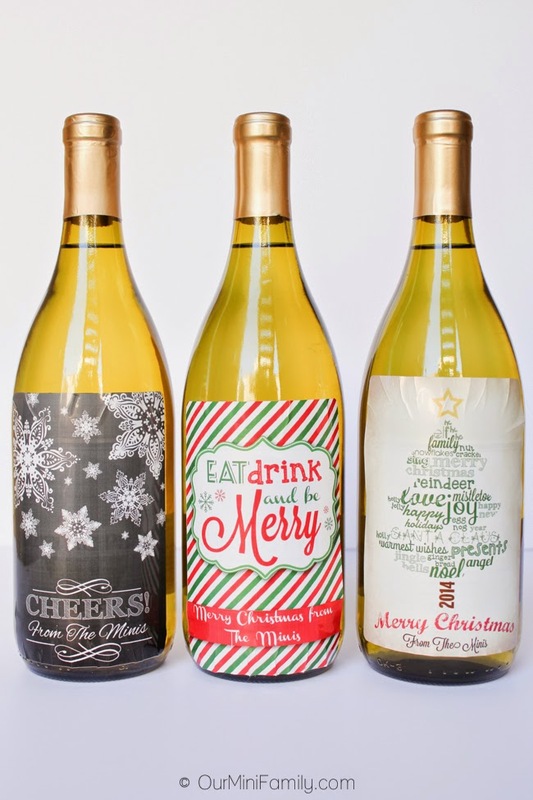 Love all these wine gift ideas especially the wine labels! There were so many to choose from but I'd have to pick the make your own custom labels. Great giveaway, thanks! You are very welcome! And I agree--the wine bottle labels are perfect! I would love to do a custom wine label that is Doctor Who-themed. I saw one once, and I think it would be so fun! OH MY GOSH that would be perfect! Cute ideas! thanks for adding this to From the Farm. I chose this as this week's favorite!